I made a promise to myself at the start of this wildflower season to make no assumptions about plant identification, and to question everything, even the things I was sure of. That’s what got me to the iris odyssey, not to mention the fleabanes, and meadow rues, and white violets. It’s been an education, if frustrating. My latest challenge has been to identify this pretty pink thing. I knew right away that it was in the Polygonaceae – the jointed stem gives it away – and was reasonably sure it’s a Persicaria species. But which one? Unable to tell just from pictures, I printed a few pages from both the Weakley Flora and eFloras and hit the trail, intending to key it out in situ. It keyed out to Persicaria densiflora. However, some authorities do not currently recognize P. densiflora as a species; they lump it with P. glabra. I’m not sure at this point that I can recreate the process that led me to identify this as Persicaria coccinea; it involved lengthy internet forum conversations and some research. 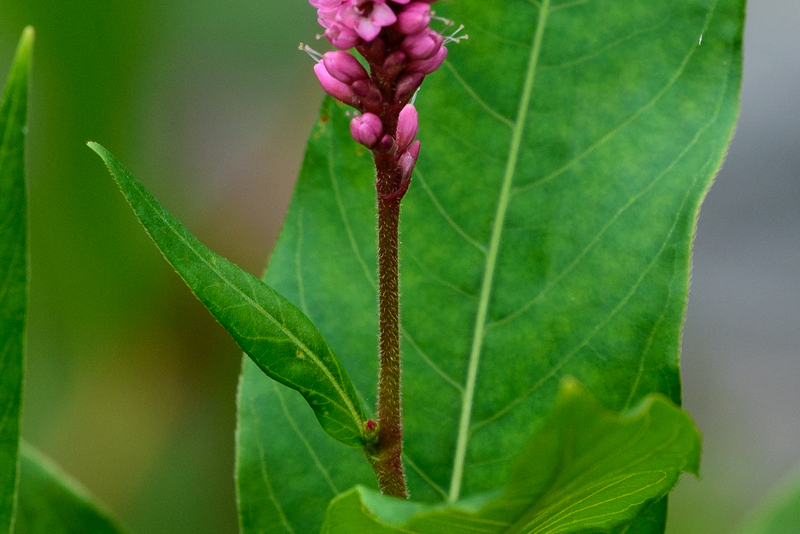 …discussions of Persicaria are complicated by two and a half centuries of back and forth generic lumping and splitting…there now exist an inordinate number of synonyms for every species, sometimes numbering in the hundreds. 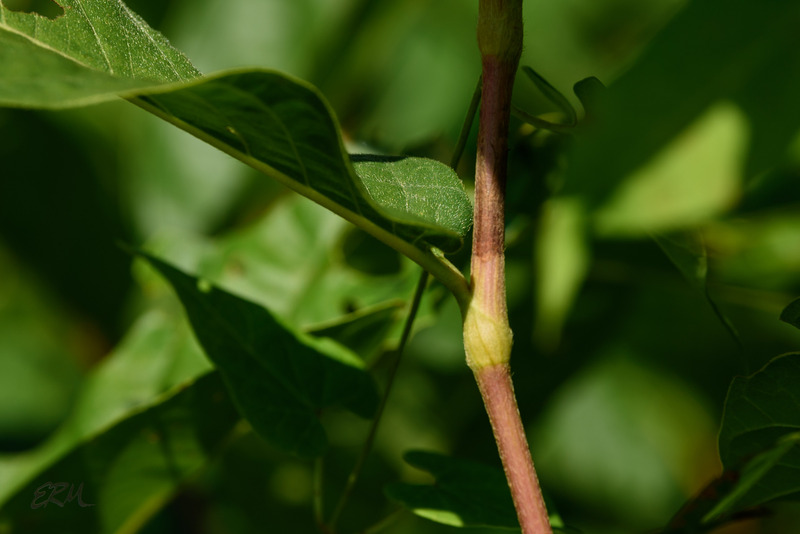 It’s also worth noting that every single characteristic matches the description of scarlet smartweed (aka P. coccinea) on Illinois Wildflowers. Of course, it would appear that just like P. densiflora, P. coccinea is no longer an accepted name; ITIS lists it as a synonym of P. amphibia. 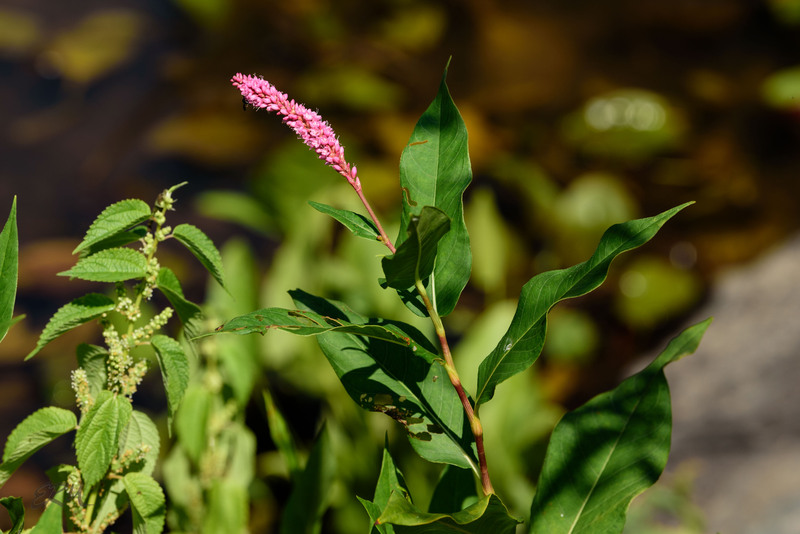 So the flower pictured here could be Persicaria glabra (smooth smartweed), but is more likely Persicaria amphibia (water smartweed)… until botanists and taxonomists recognize the validity of Persicaria coccinea. I’m calling it a DPP. 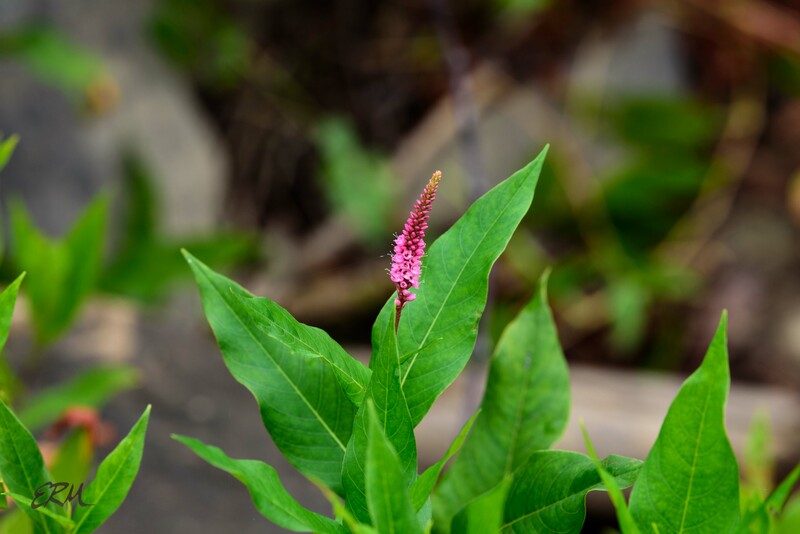 This entry was posted in Uncategorized and tagged Persicaria, Polygonaceae, smartweed by elizabeth. Bookmark the permalink.